We are committed to raising all of our antibodies in-house. We can trace back each lot back to the original host it was raised from. We even synthesize the antigens used to raise our antibodies. 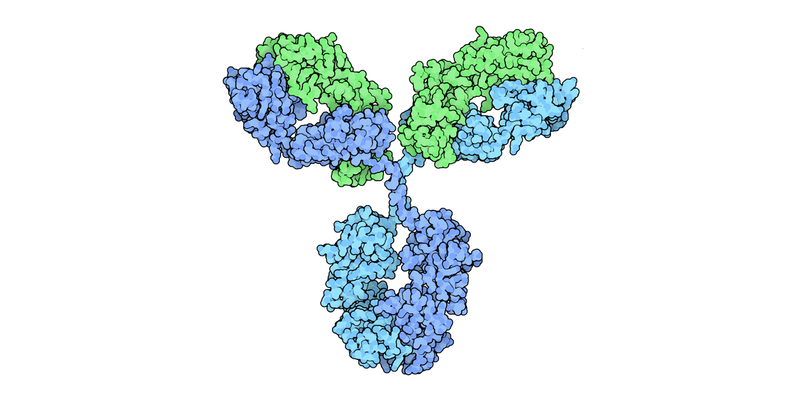 No more wondering whether the antibody you are using is just being re-sold under a different label.